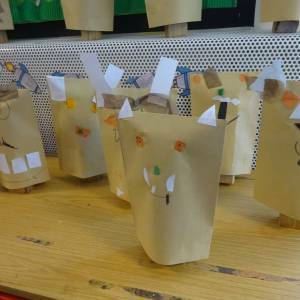 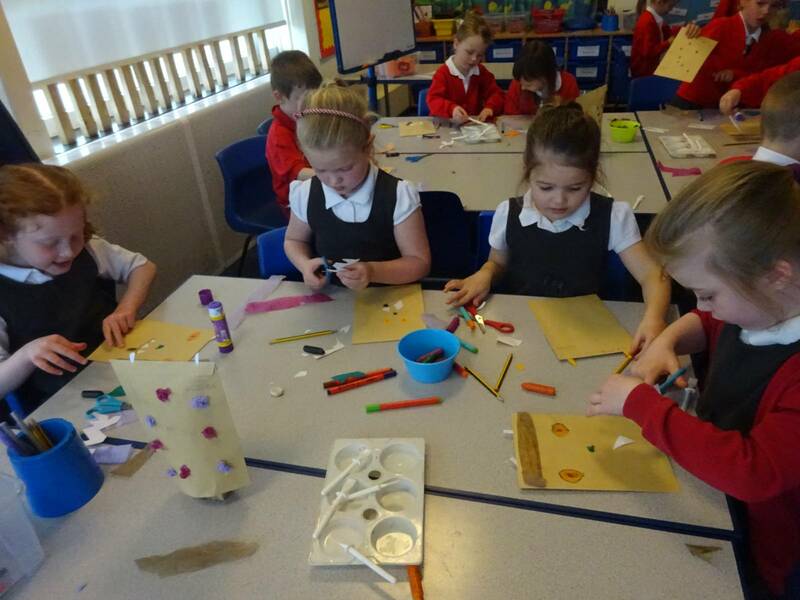 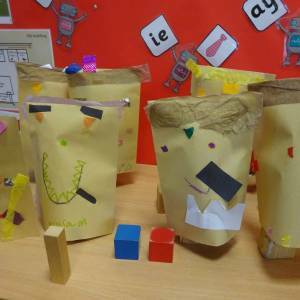 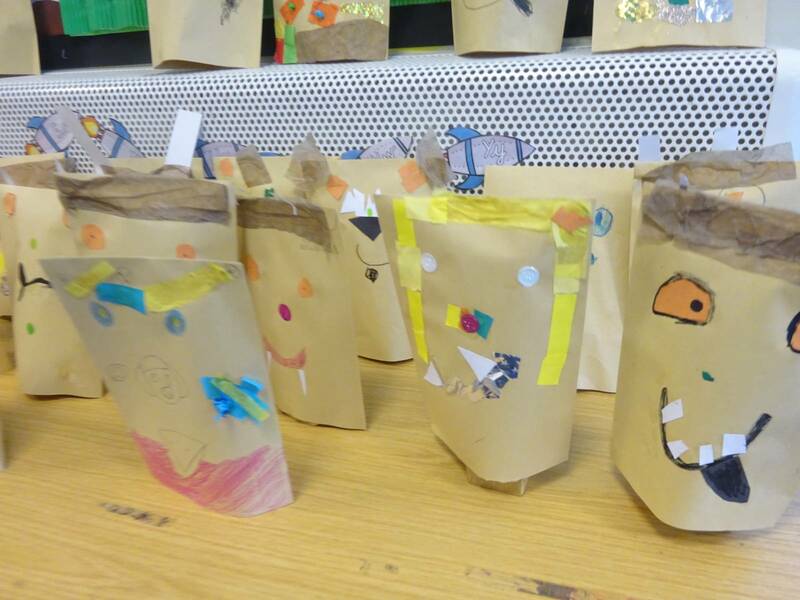 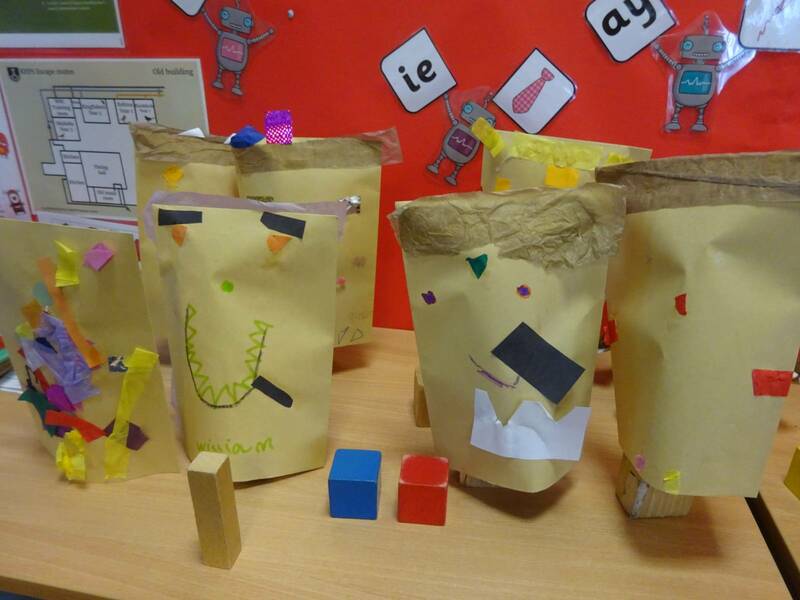 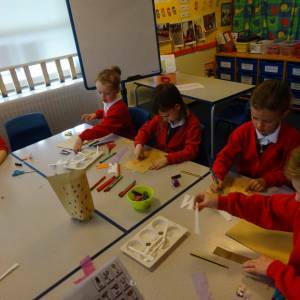 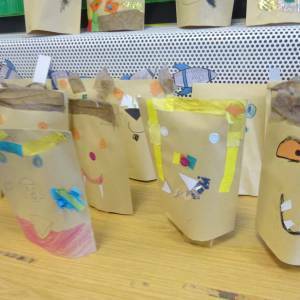 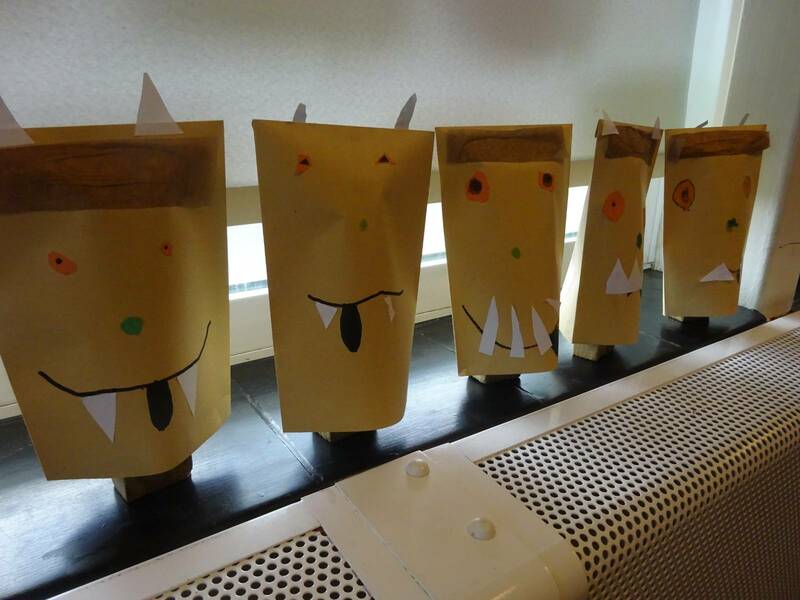 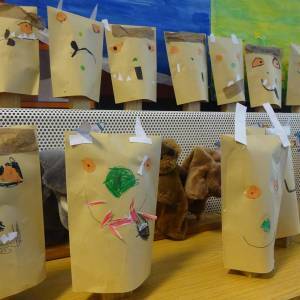 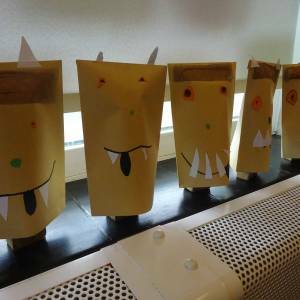 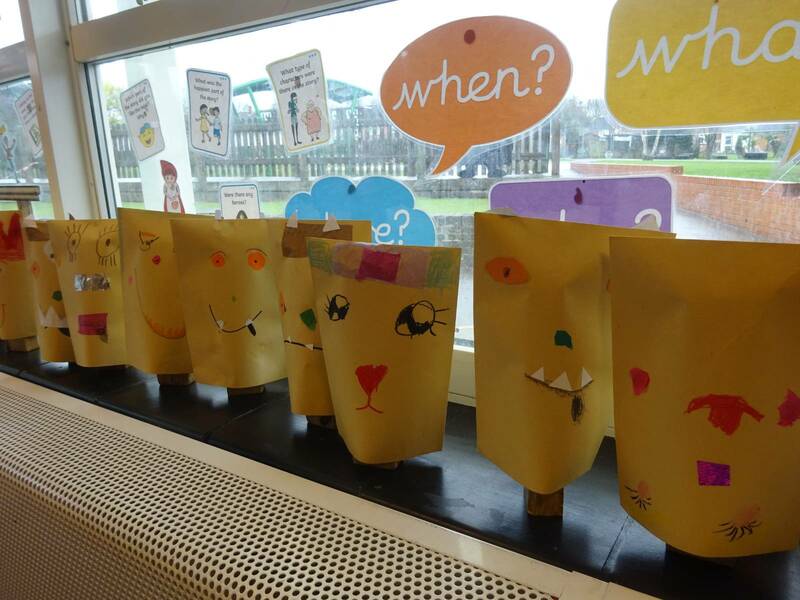 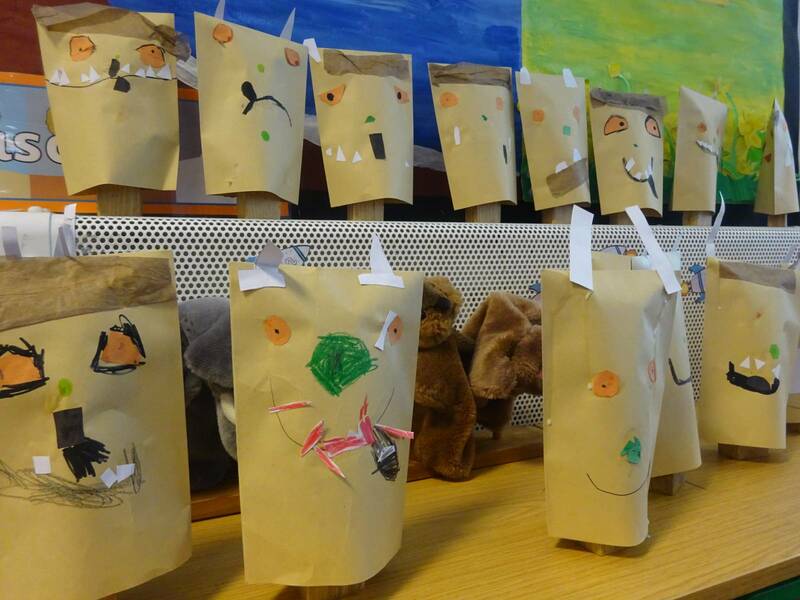 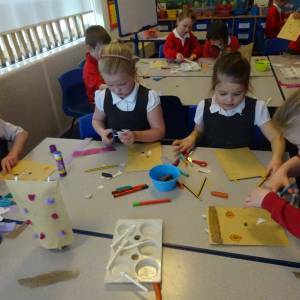 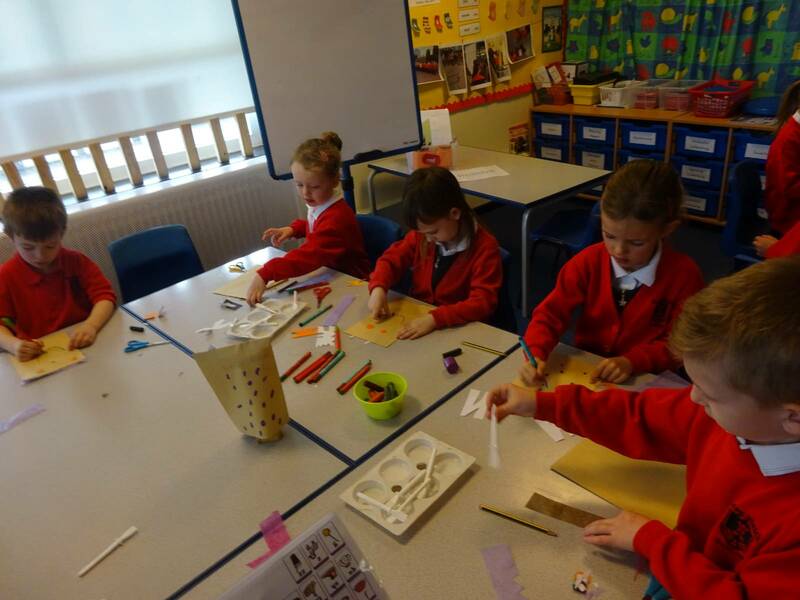 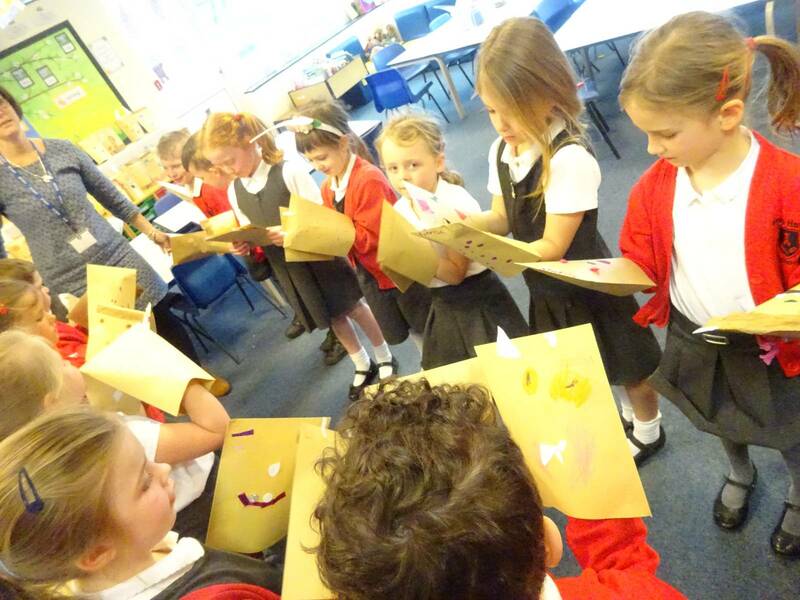 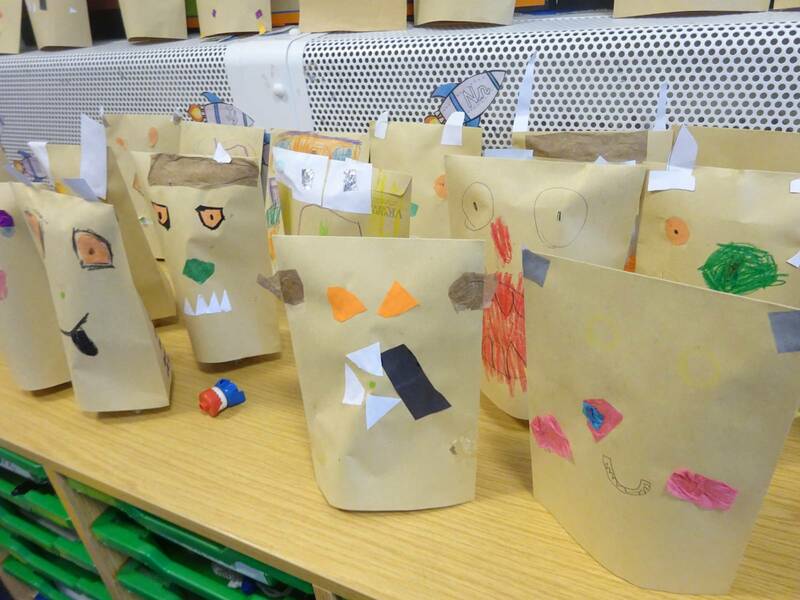 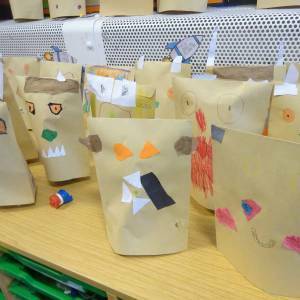 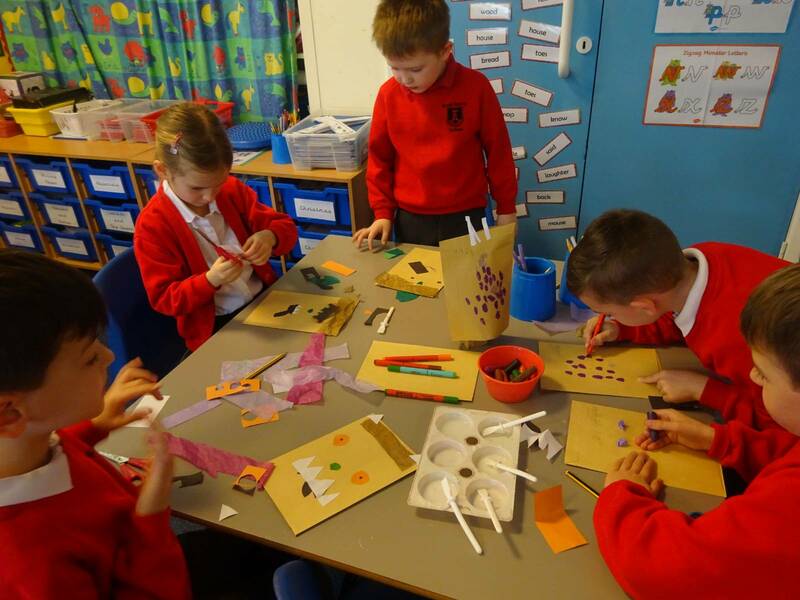 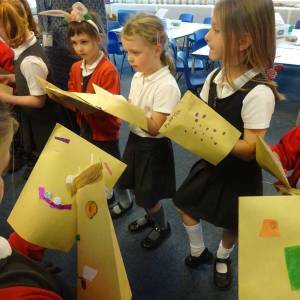 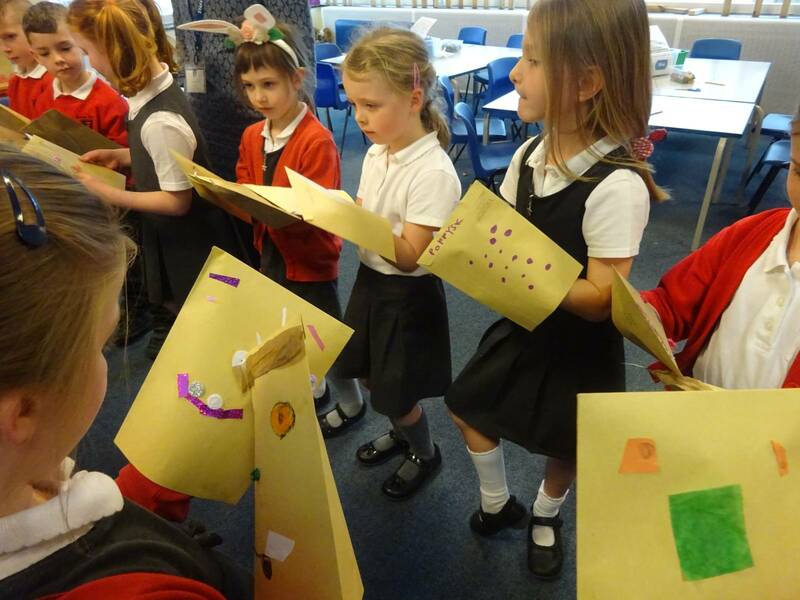 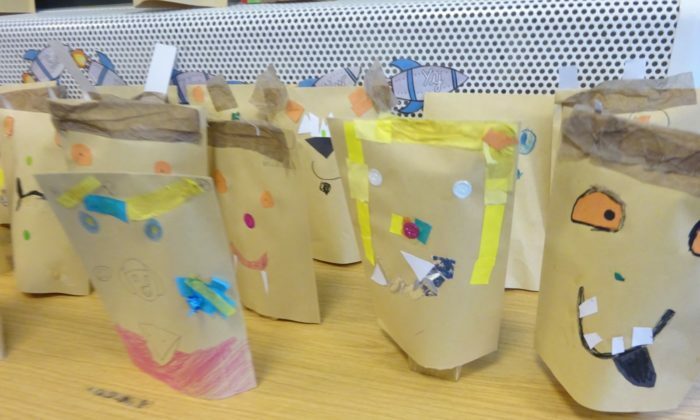 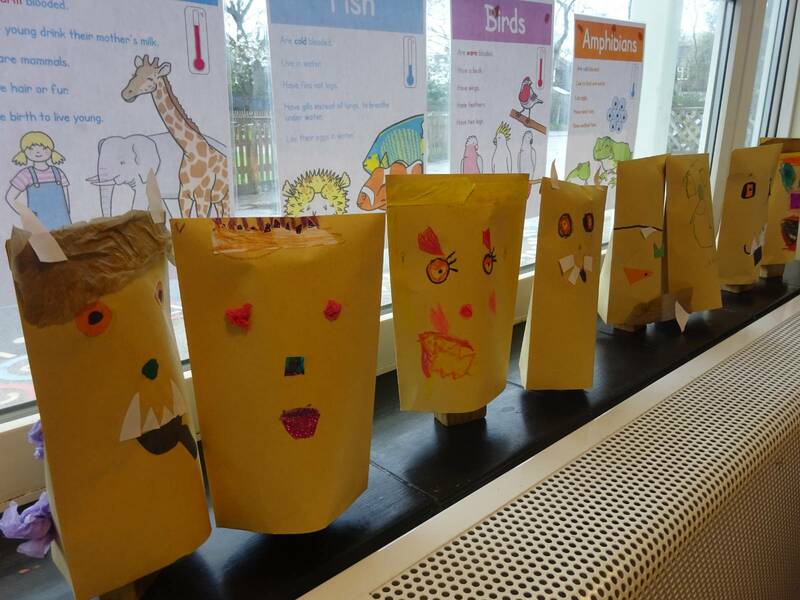 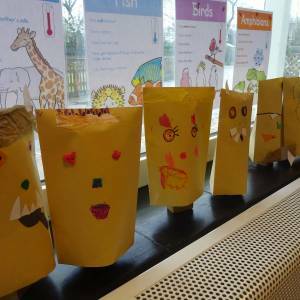 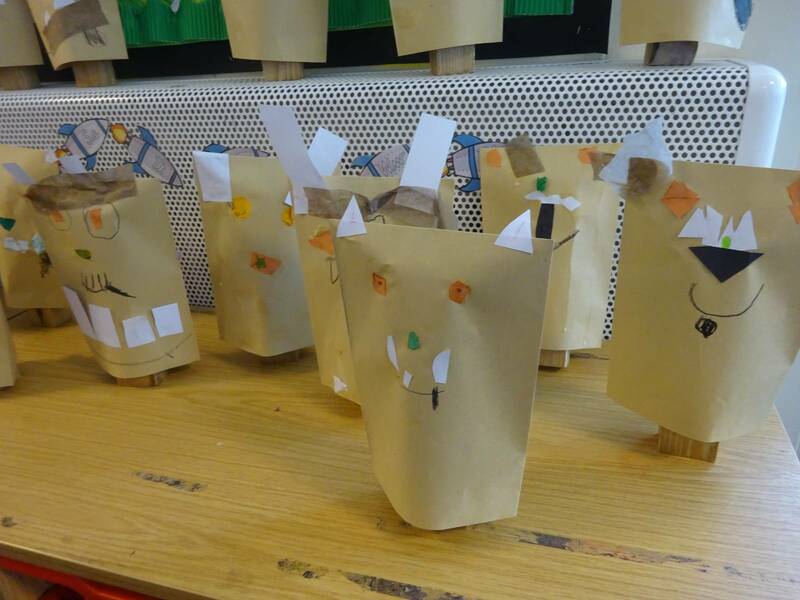 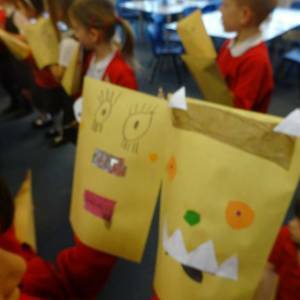 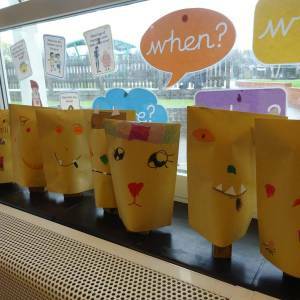 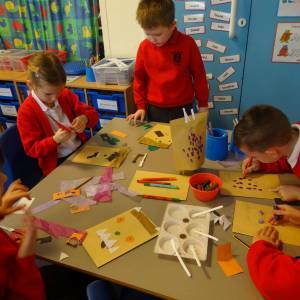 In year 1 we have been creating masks of the Gruffalo’s friend. 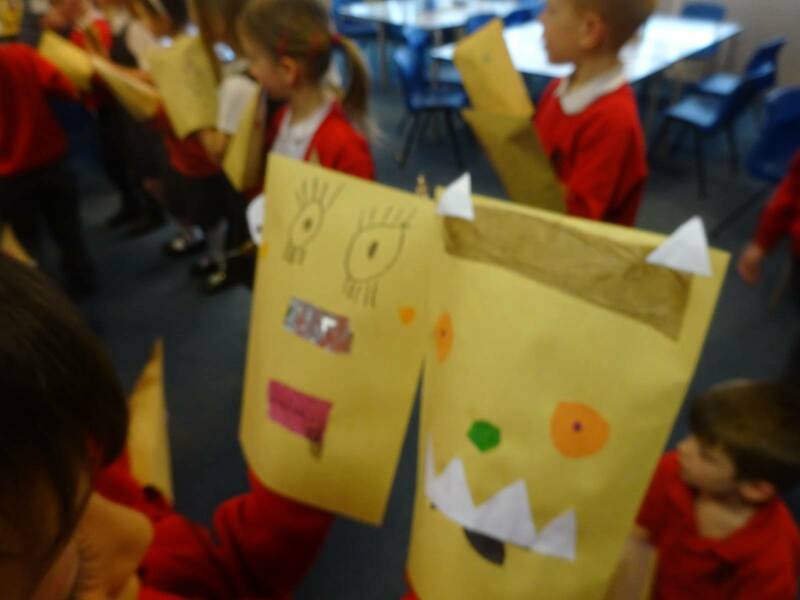 We used lots of adjectives to describe their appearance, their personality and their interests. 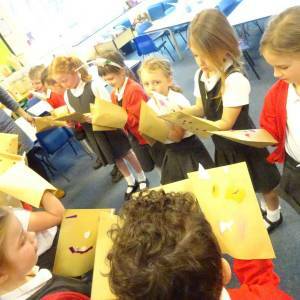 The friends enjoyed many conversations to describe themselves to each other which helped us develop detailed written descriptions.